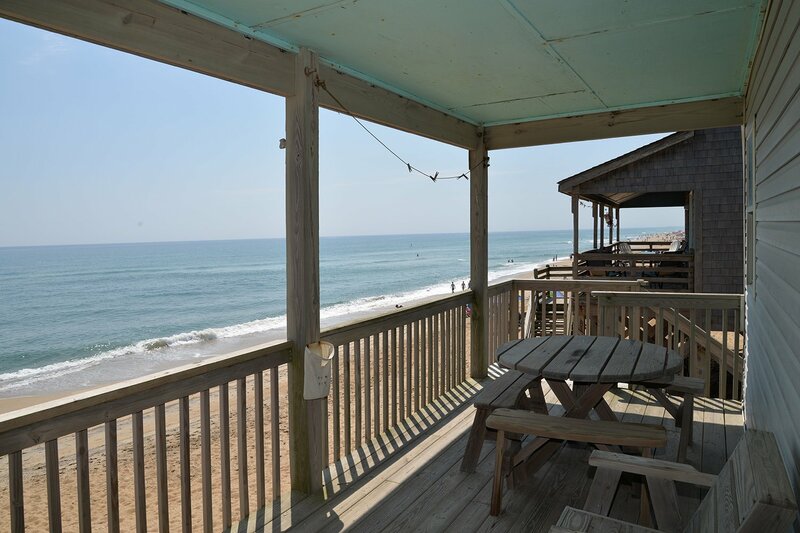 This terrific Kitty Hawk vacation home has a wonderful Beach Front location the provides exceptional views of the Ocean & panoramic views of the Beach! 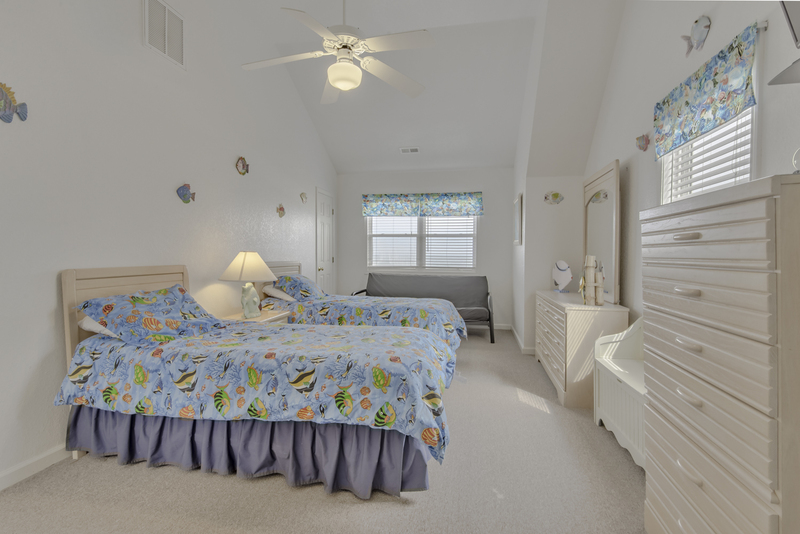 Beautifully decorated & well-equipped, this home is very comfortable & has 3 Master Suites w/ full tub/shower baths. 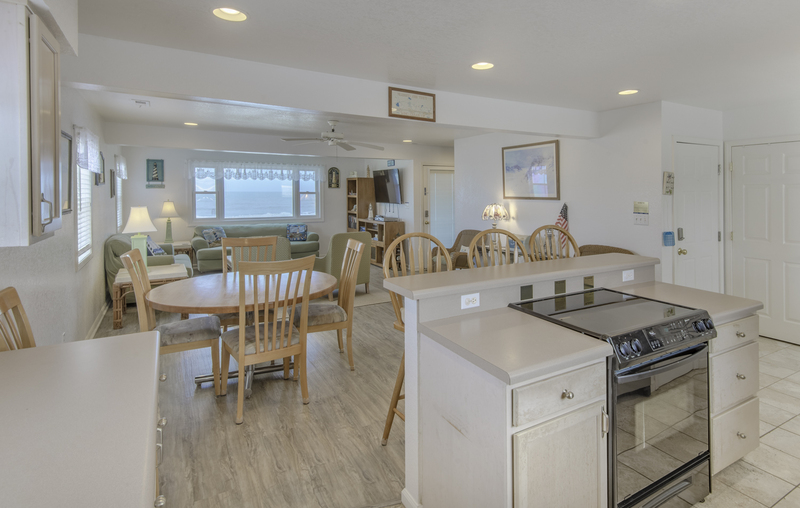 The main living/dining/kitchen area is bright & open w/ ample windows, wood-look plank flooring, large flat screen TV, stainless steel appliances, a covered porch overlooking the beach & steps down to the sand. 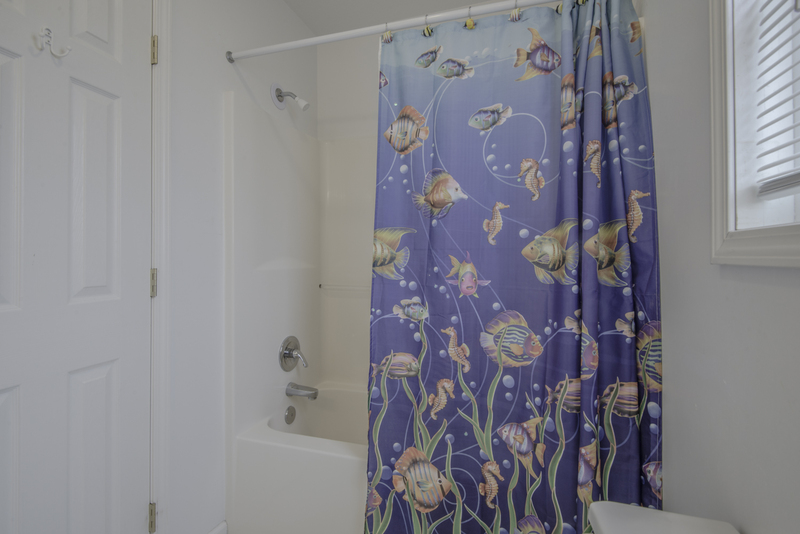 The main level provides a master suite & there are two additional master suites w/ocean views & private baths situated on the top floor. 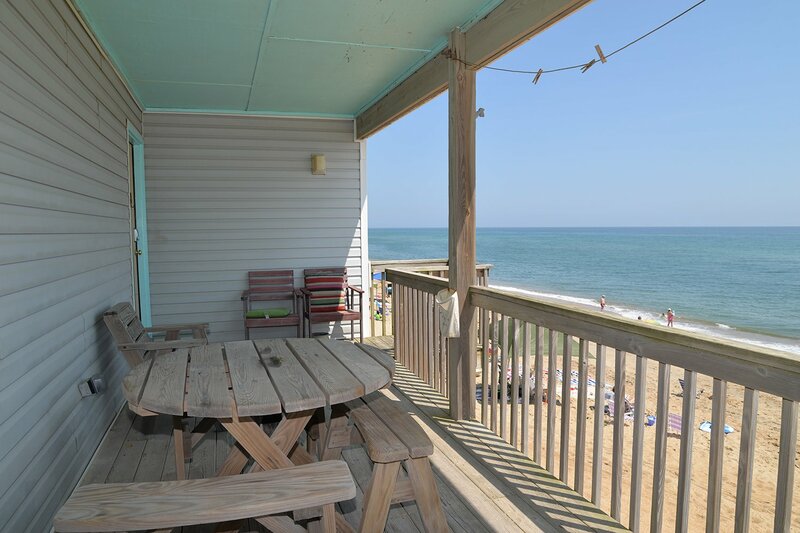 Located near the 2.3 Milepost, this cottage offers Ocean Views from every room. Ground Level: Parking for 2 Cars, Under House Entry, Steps to Covered Deck w/Entry, & Enclosed Outside Shower. 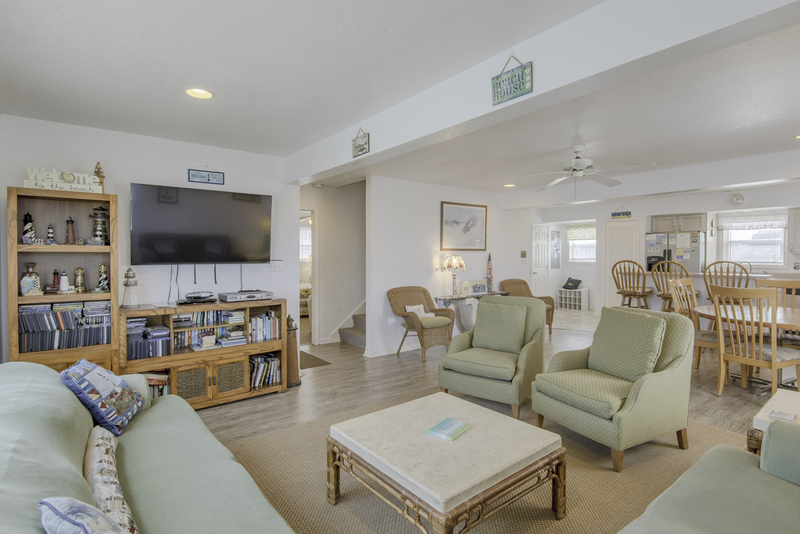 Mid Level: Living/Dining/Kitchen Area, Entertainment Center w/55 Inch Flat Screen TV, DVD, Half Bath, Master Suite w/Queen, Flat Screen TV, & Full Bath, Oceanfront Covered Deck w/Furniture, & Outstanding Ocean & Beach Views. 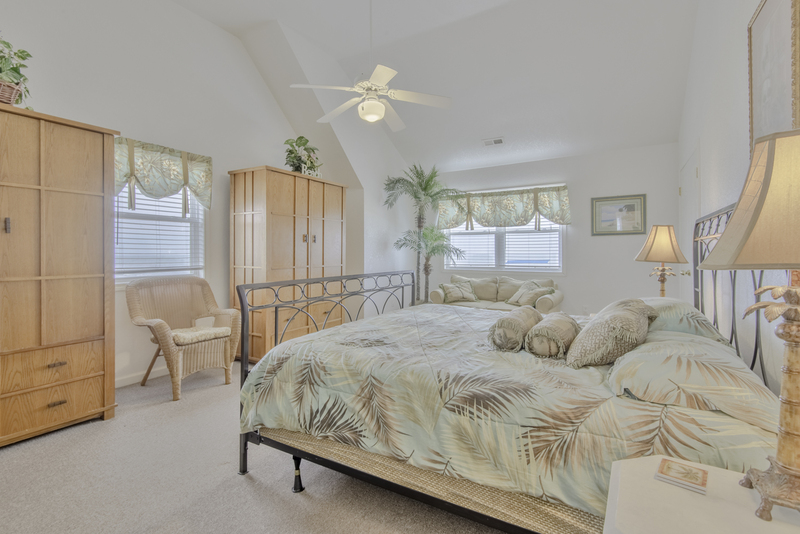 Top Level: 2 Master Suites (1 w/King, Flat Screen TV, & Full Bath & 1 w/2 Singles, Flat Screen TV, & Full Bath), & Great Ocean & Beach Views. 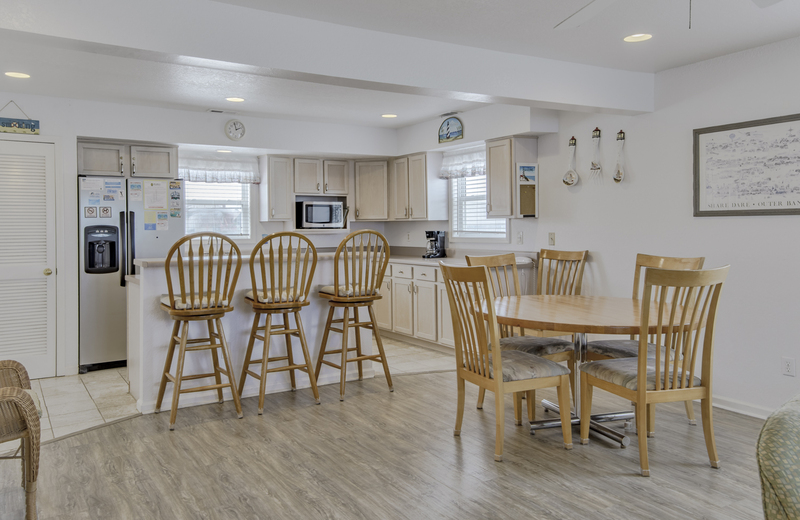 Features include: C/AC & Heat, Washer/Dryer, Dishwasher, Microwave, Phone, 4 Flat Screen TVs, DVD, Wireless Internet, & Ceiling Fans. Located Next to #055. No Pets. This is a Non-Smoking Unit. Beautiful home. We've stayed in this home 9 or 10 years now. It is our first choice and we now consider it our home away from home. We did call the office Monday for them to tell the homeowners that they were more than welcome to come start hurricane preparations. Only had two days at the beach but already booked it for next year. Great home and well kept. We have coming to Ah Wavy Daze for several years now because the location is wonderful. We love it and hope to come back for many more. We love your home and it's clear that you are very particular - very nice! 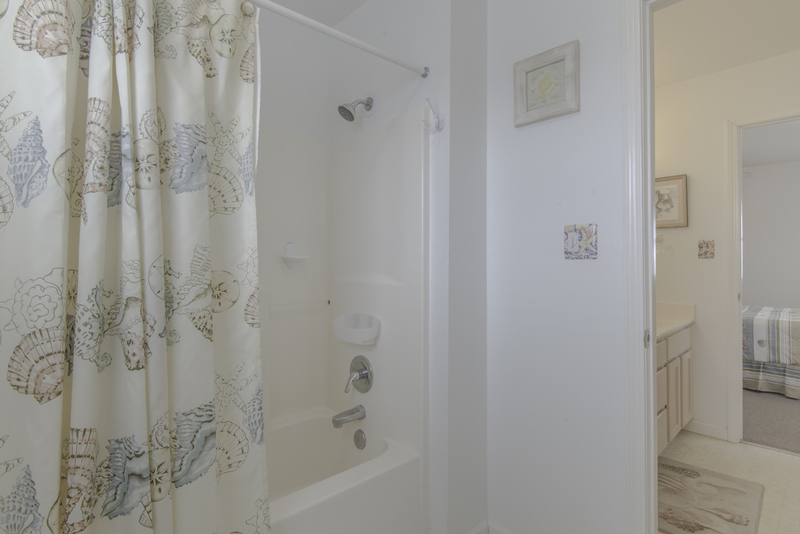 We LOVE this home and have rented it multiple times over the years. We were especially pleased to see the beach refurbishment as it not only protects the house, it expands the beach seating availability. After about 9 years in this home, we think of it as our home away from home. We missed staying here last year because of hurricane that hit the week before. This home is always our first choice. It is well maintained both inside and out. Love the new floor downstairs! Thank you for sharing your home with us. It is very nice and clear that a lot of time and thought were put into the decorations. We love our little vation cottage which is why we keep returning to it year after year! We were happy to see the back door blinds!!! We also like the keyless system for both doors. 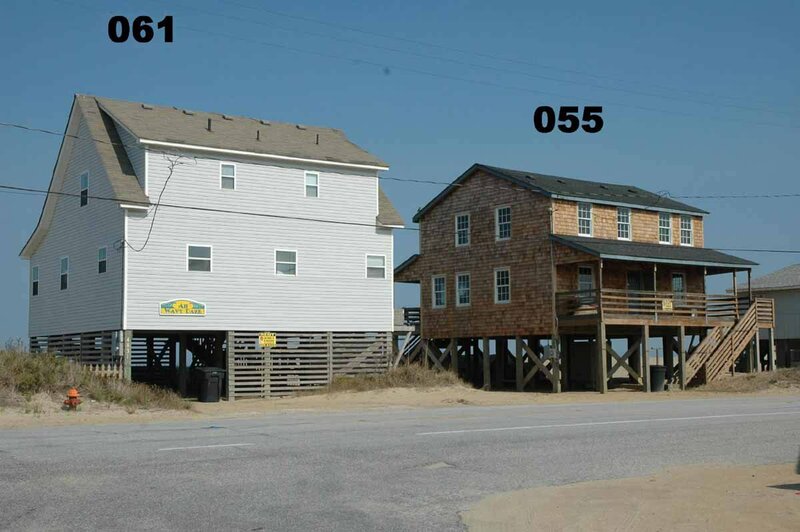 This is our favorite OBX house!!! We hope to be able to get it for the 2nd week in Oct. in 2017. We stay here for 5 or 6 years now, really love it. Lovely home, great location, stay here every year for last ten years. 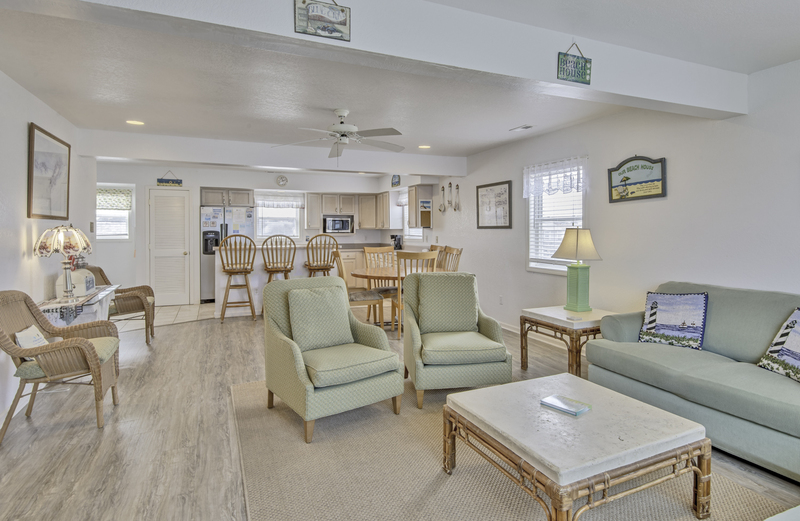 Well maintained and equipped with everything you need for a great vacation. Lovely home with a perfect location. Our family of four was quite comfortable in the house. Sitting on the deck to either read, people watch, or watch the sunrise was a highlight! We appreciated the library of movies as an evening activity. Highly recommend this vacation home!! 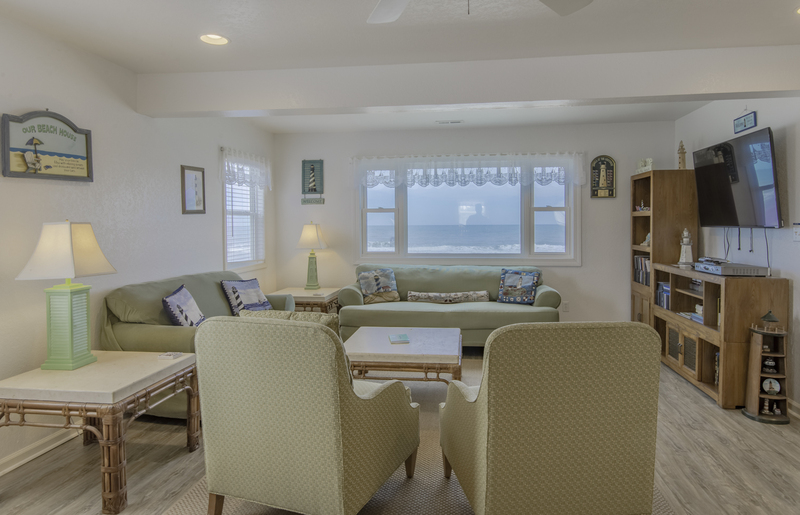 This is a beautiful beach house, well maintained, well provisioned and very comfortable. the location is great and handy to many restaurants, shops and stores. the beach is great to walk or just sit and watch the ocean. 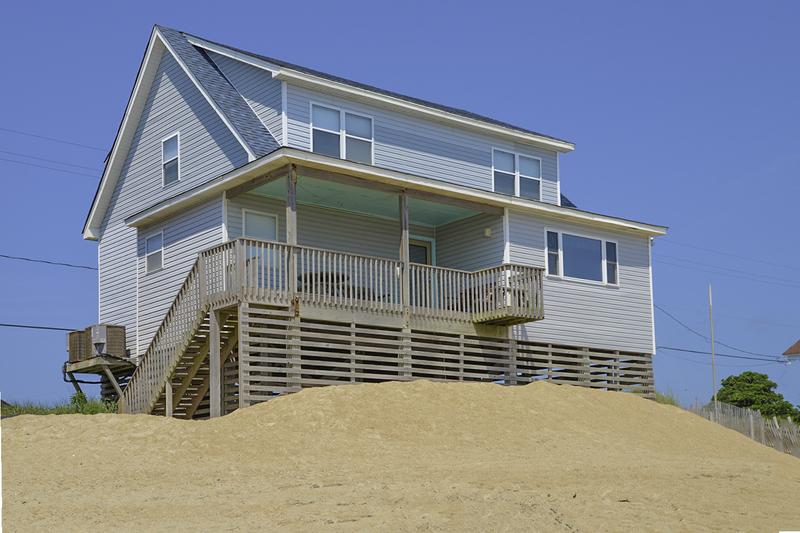 I would highly recommend this property for your OBX vacation. The home is well equipped and clean. You can tell the owners take pride in the home. 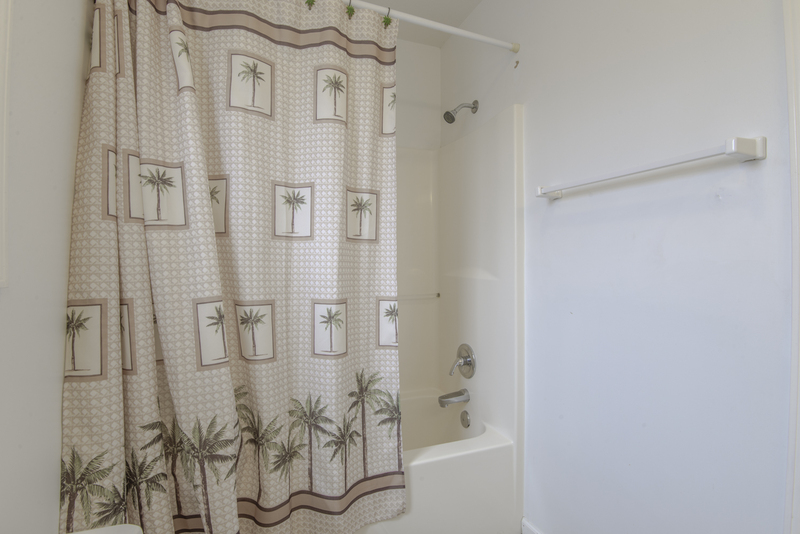 Very comfortable,clean and great location! 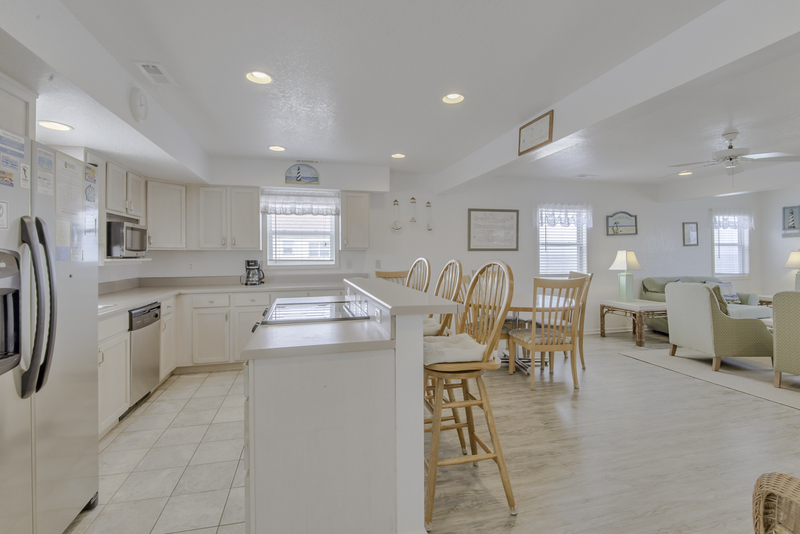 It's a beautiful home with open space so family time is well spent and not cramp in. The view is awesome and plenty of space and bathrooms for everyone. The beach is close and clean and the towns people are great and friendly and the eateries near by are awesome. Great beach home! Wonderful ocean views! Well kept and well furnished. Have stayed in this home for 6 years and will stay in it again. Loved the location! Overall the house was great. We love this house, it was our 8th year staying there and we look forward to next 2015 summer vacation. 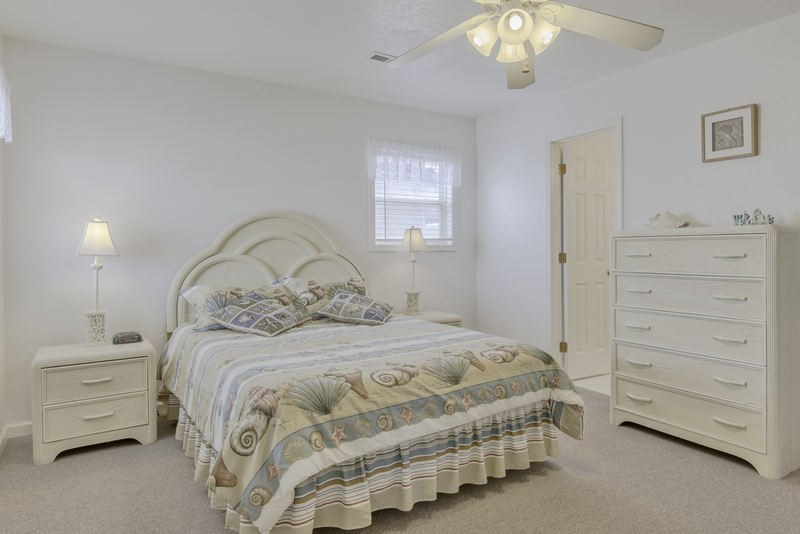 Very comfortable and well appointed house within walking distance (less than a mile) to many restaurants. 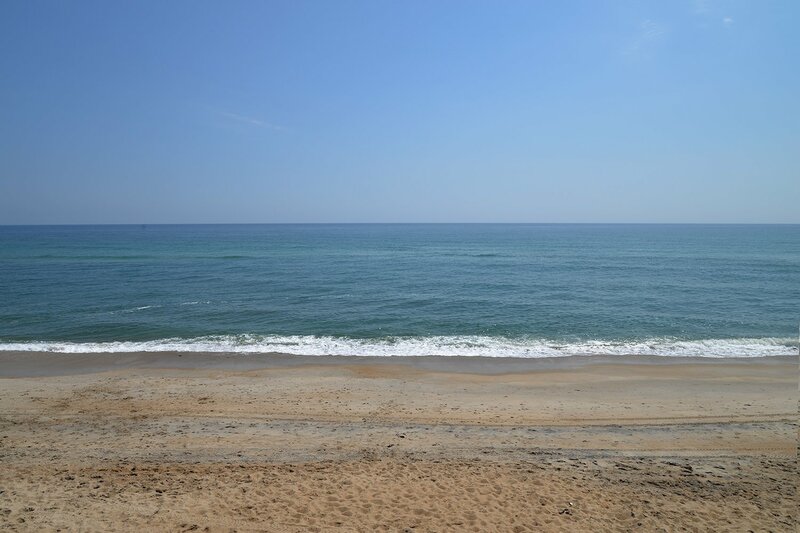 Great beach and central location. 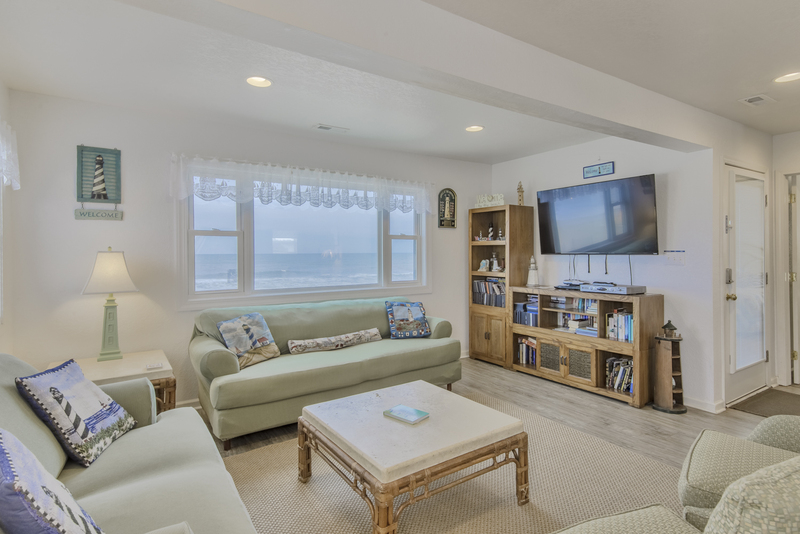 A television in every room, but have to admit with the beach out the back door, we never turned a single TV on.